5 Minutes for Fido: Have You Heard the News? More of my 'cousins' are getting adopted! Petfinder sponsored a big adoption event last week and bunches of pups found furever homes. 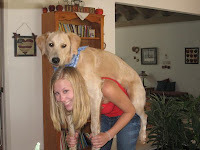 Our mom even participated over at All Things Dog Blog. What could be better than that? How about an adoptable pet highlight every weekend? Yep! Mom's got that too. 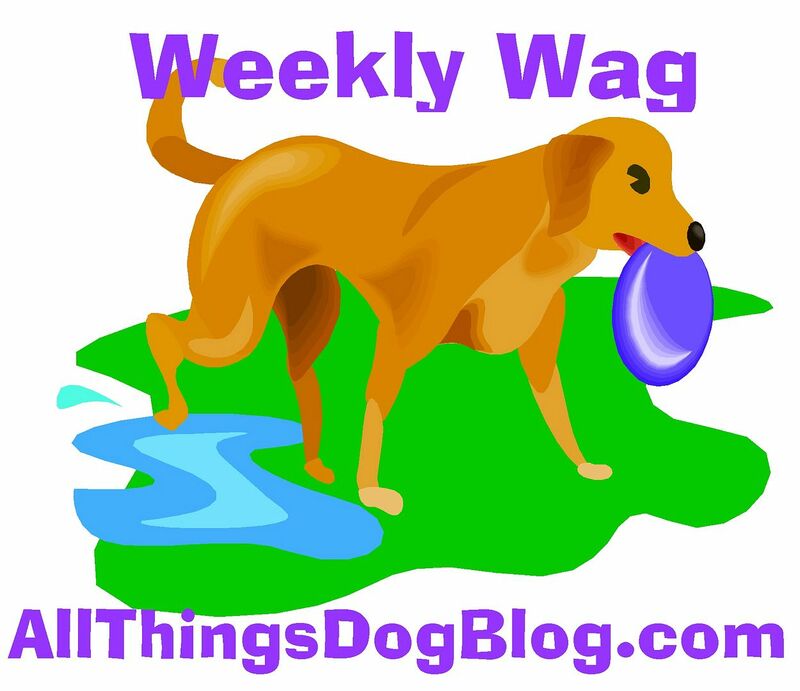 Stop over at All Things Dog Blog today to see mom's weekly Adoptable Pets: A Tour of States. Today she's hitting Alaska and Washing State. The tour sounds like a great idea! I found my dog on Petfinder and it's definitely a worthy cause. Happy trails!